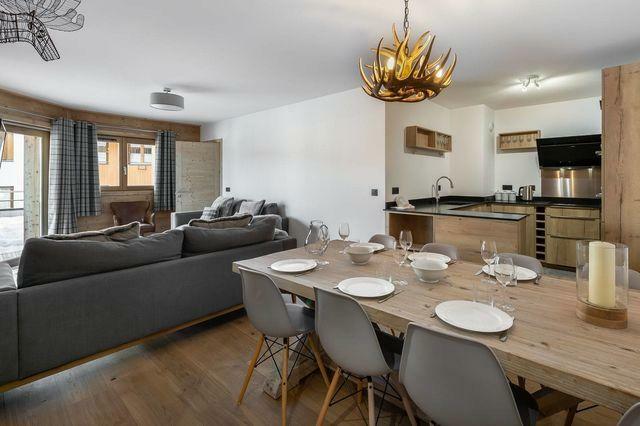 Discover the Apartment Marmotte 20 located in a residence in the center of the Courchevel Ski area. 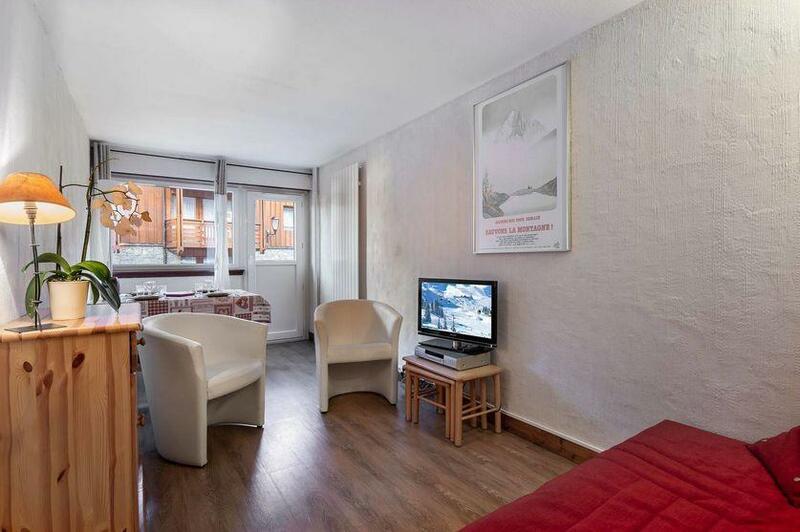 100m from the 3 valleys ski area, its location will delight fans of winter sports. 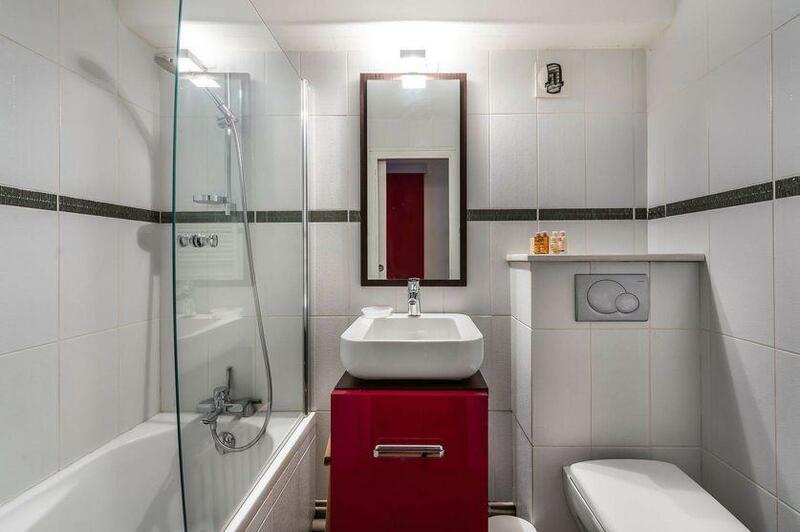 This 40sq.m apartment can accommodate up to 4 people. 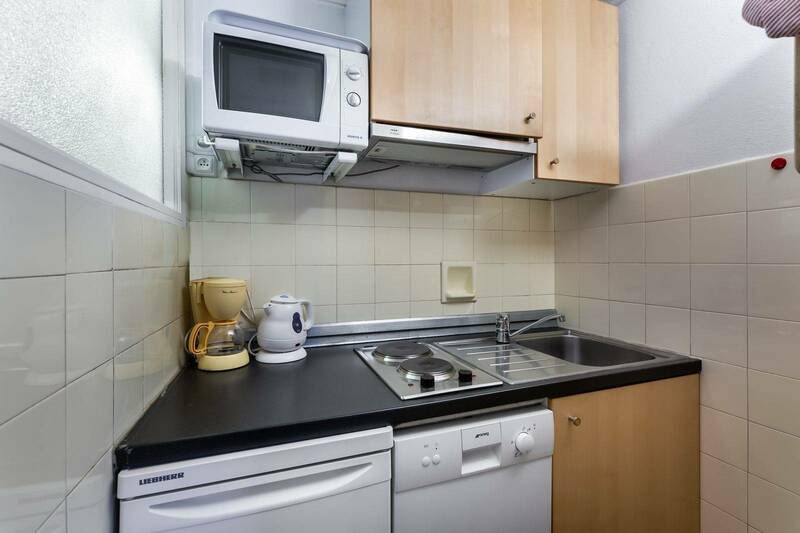 It has a bright living room, a fully equipped independent kitchen and a bedroom with a bunk bed. A sofa bed is in the living room, it can turn into sleeping for two people. The apartment has all the necessary facilities to spend pleasant moments in the Alps. 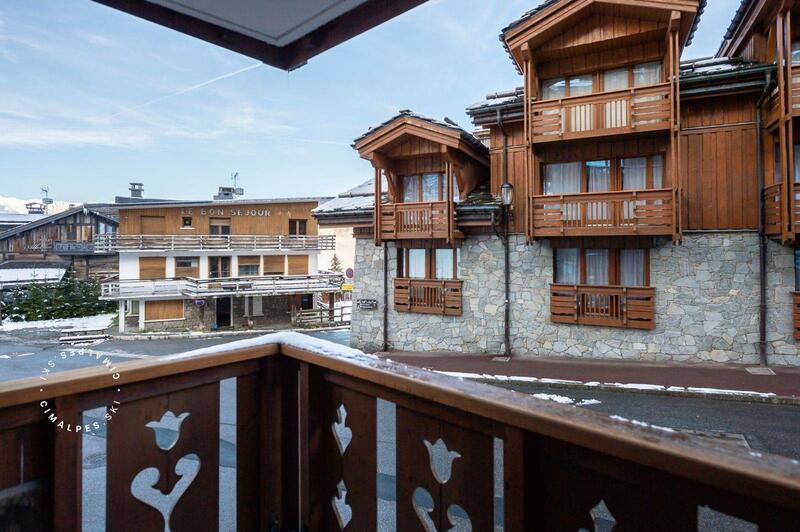 Residence near shops, ESF, Children's village and about 100 m away from the ski slopes. 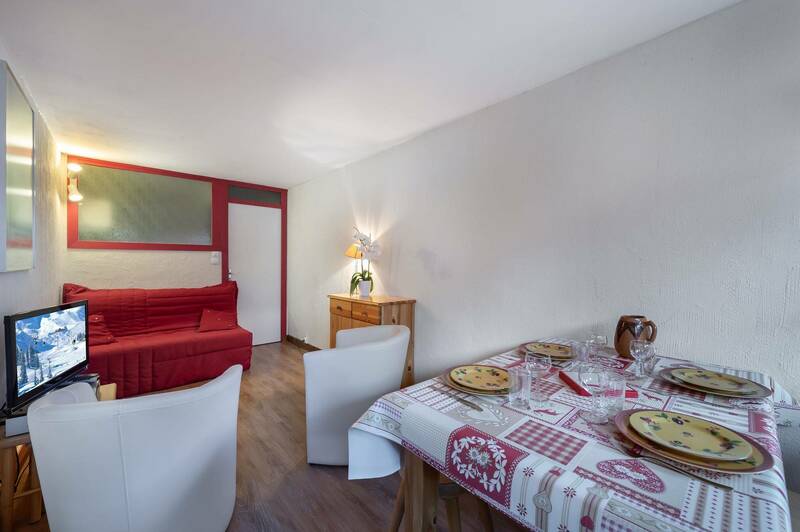 Living room with a convertible sofa (140 * 190). 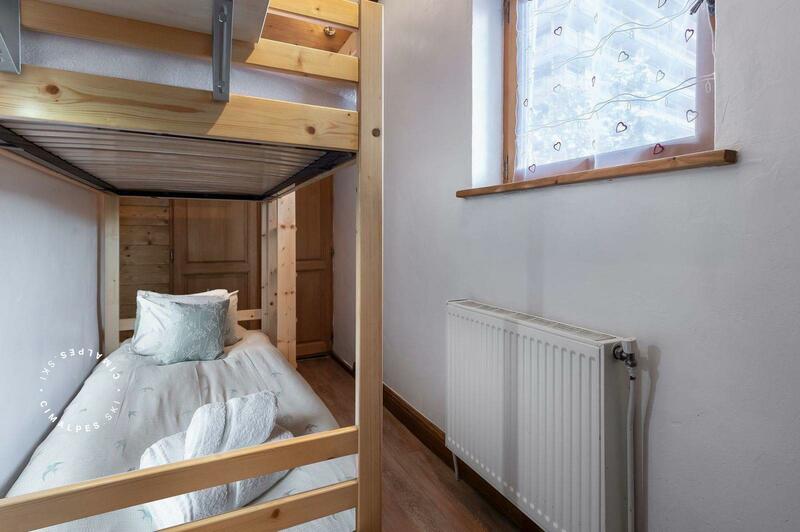 Living area : You have the possibility to turn the sofa into a bed for 2 people. 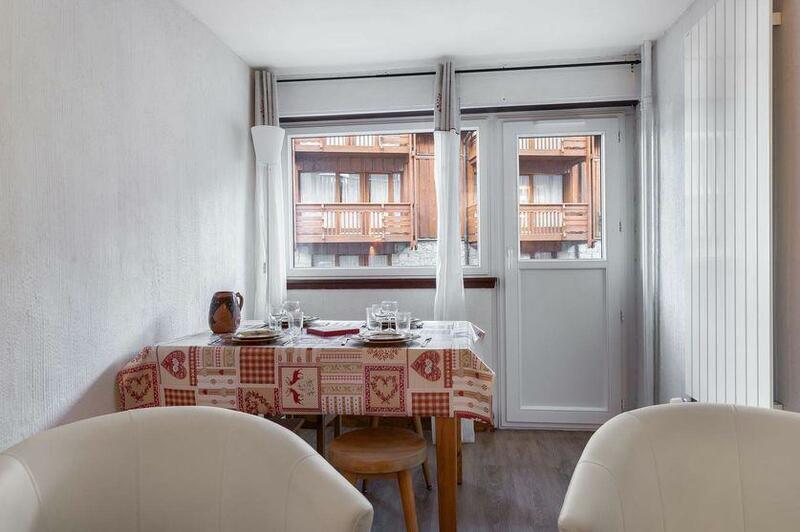 The Marmotte 20 apartment located in the center of Courchevel 1850 is a functional apartment close to the ski slopes, ideal for winter sports enthusiasts.